Light snow is expected to develop late Thursday night into Friday morning over much of Illinois and Wisconsin. 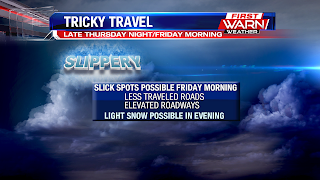 Accumulations will most likely remain light and right around half an inch to an inch for most, but could be higher depending on how two low pressure systems interact with each other going into Friday morning. we've already had our first snow of the season. 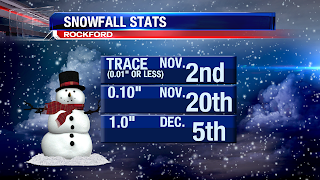 That occurred back on Saturday, October 20th when a trace of snow was recorded at the airport. The snow Thursday night, however, will be the first measurable snow of the season. 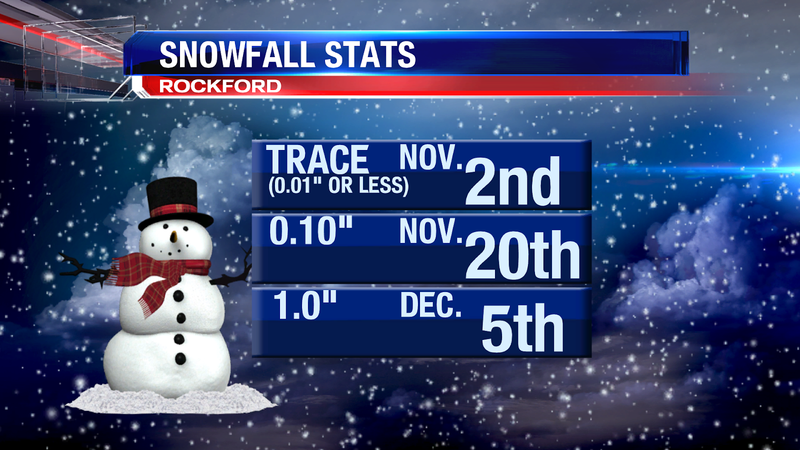 On average that typically occurs around the 20th of November for Rockford. The Cold Continues . . . But For How Long?